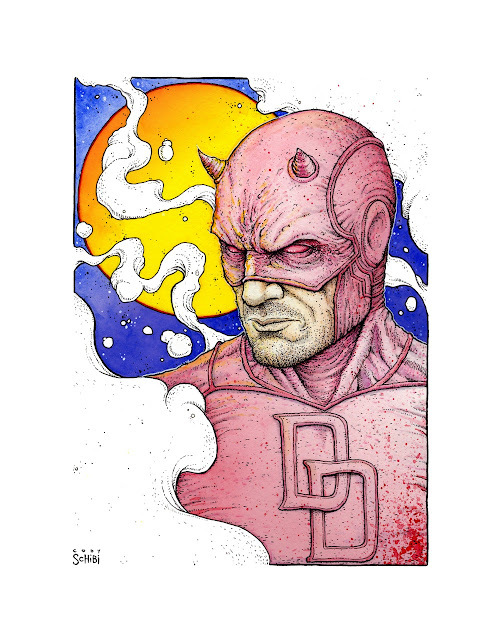 Drawing A Blank: The Art of Cody Schibi: DAREDEVIL's here....AGAIN! If you all have watched Netflix's first season of 'DAREDEVIL', I shouldn't have to tell you how amazing it is. They seriously got it right & know what they're doing. If you haven't watched the first season of 'DAREDEVIL', I advise you to stop reading this & immediately devote the next few days glued to your TV or computer & surrender to Hell's Kitchen. Anyhoo, you can tell I'm a fan. I grew up with an older brother obsessed with Daredevil & being the youngest who looked up to him, I was surrounded by his comics & dove head first into them as well. I've read a lot of Daredevil & have always appreciated the character...even wincing my way through Ben Affleck's version. Last year I painted up a bust of the red devil as a birthday gift to my oldest bro & now I'm making it available to all of YOU! Yep, in celebration of 'DAREDEVIL's second season which was released TODAY on Netflix, I've added this 11x14, full color, art print to my online store. For this weekend, it'll ONLY be $10! 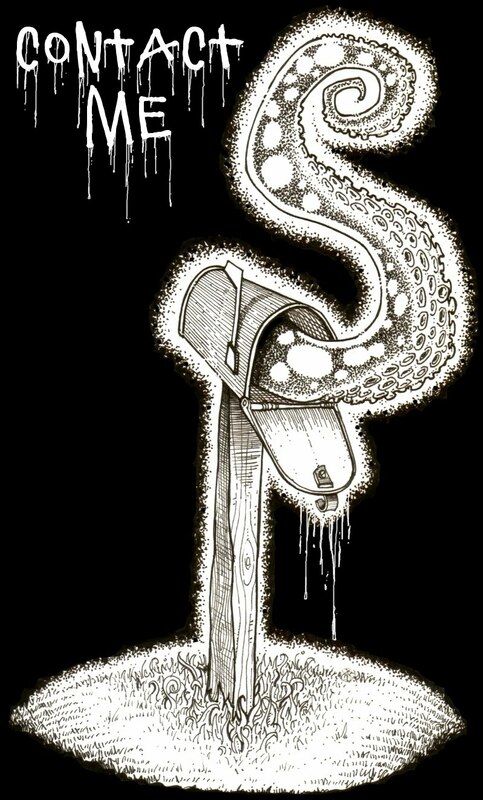 After that, it'll go to it's regular price of $15, so act fast if you're considering some new art to hang. 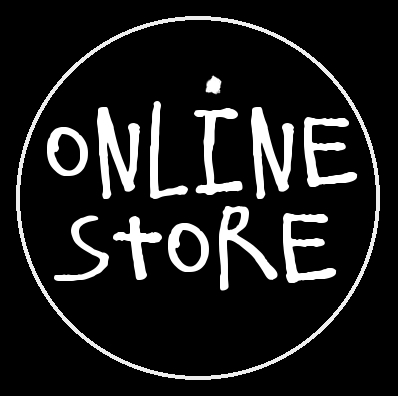 Blindly wander to my online shop & check it out! Thanks for your continued support, ya devils...i truly appreciate it. Now kick back & enjoy the new season...I know I will!